I love the stuff inside it. Its a complete for a scrapbooker. But lately I just collecting stuff instead of creating. To create 12x12 is really time consuming. What would I do? Let see if I can fill up this project. And I hope it is not to late for me to wish you happy new year! This work is licensed under a Creative Commons Attribution-Noncommercial-No Derivative Works 2.5 Malaysia License. 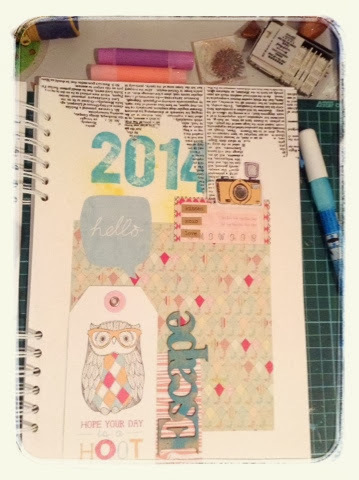 Thefrugalcrafter's Weblog » Fun With Wheel Stamps and More!